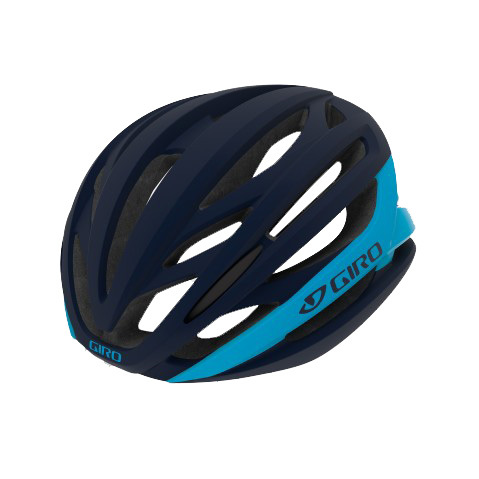 When it comes to racing your road bike, you want to make sure you have a lightweight helmet that is aerodynamic and well protected. 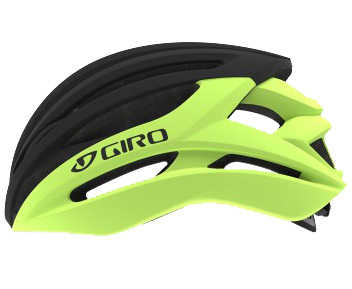 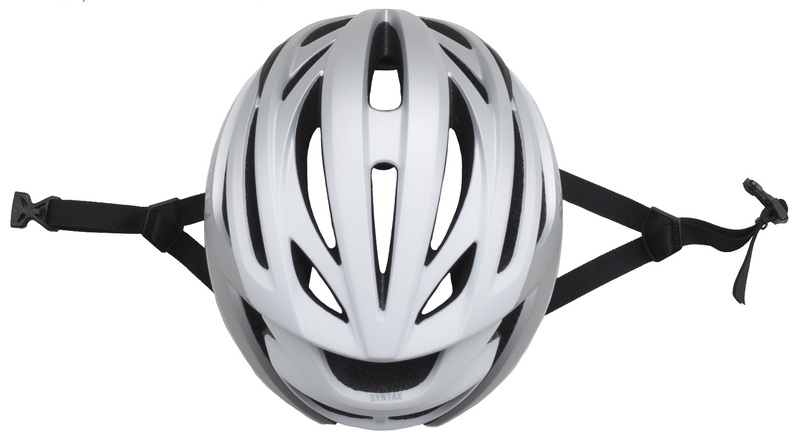 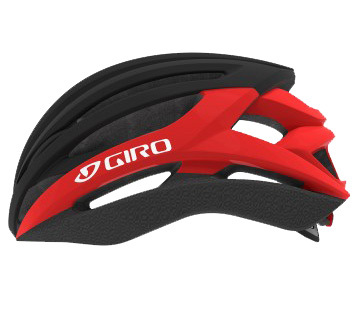 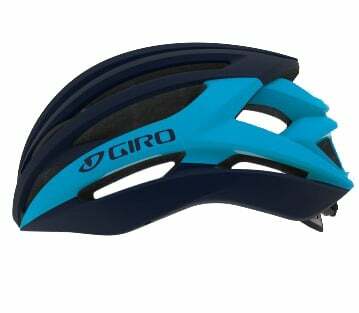 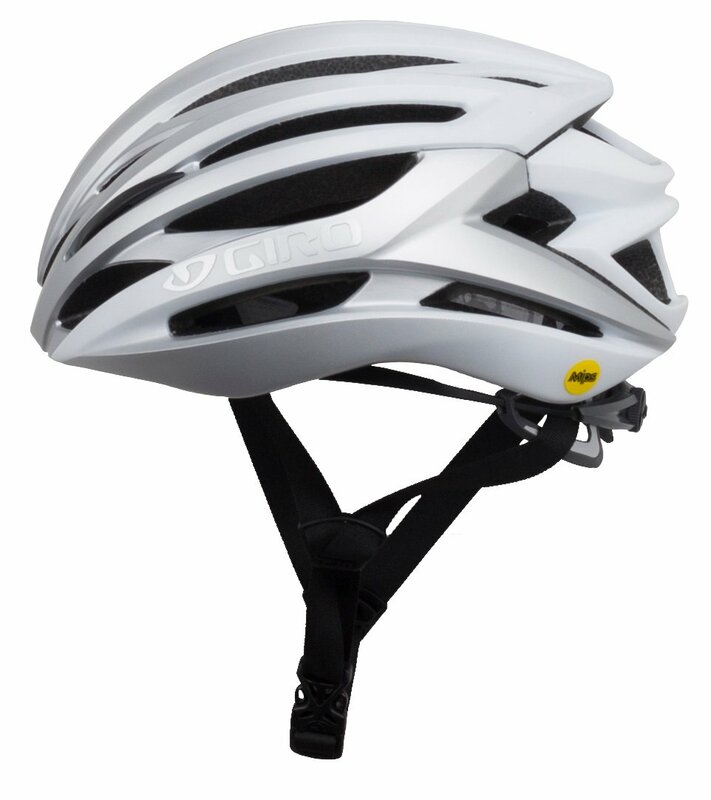 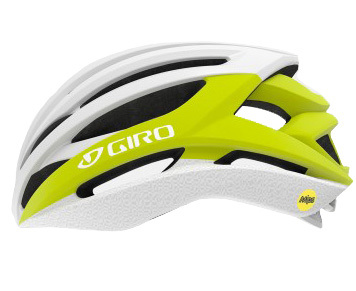 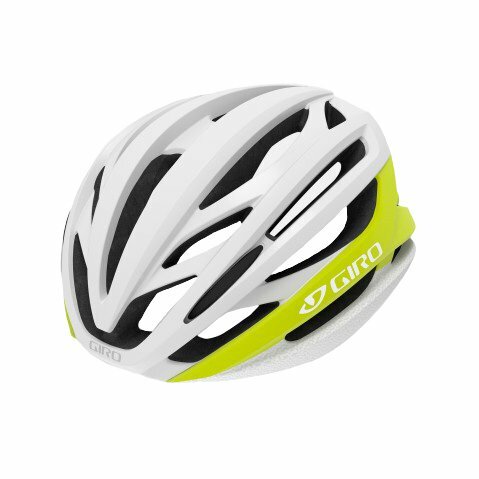 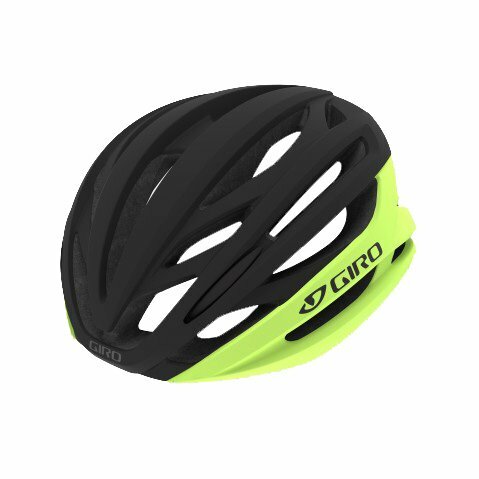 The Giro Syntax MIPS Road Bike Helmet that is a lightweight helmet that has slightly deeper coverage and high-performance features. 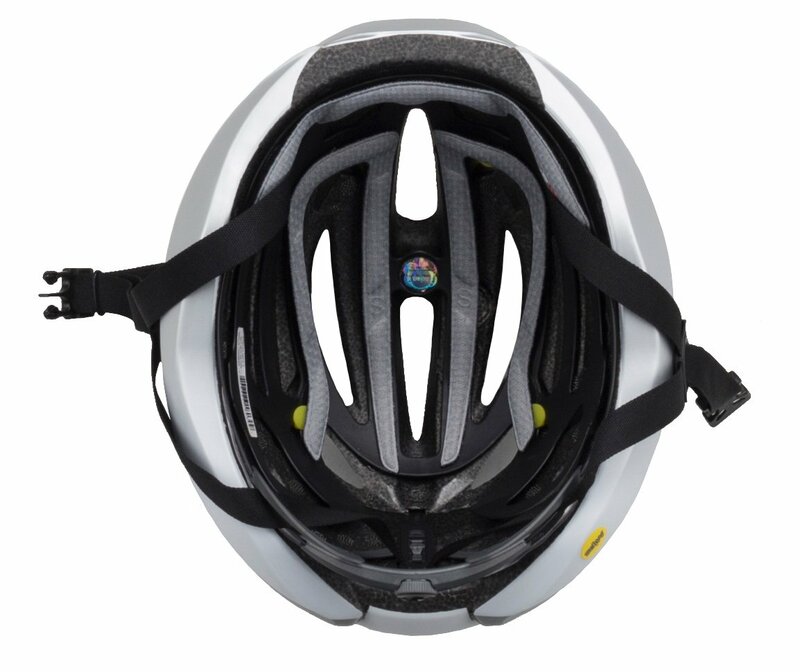 It has a molded tough polycarbonate outer shell and an EPS foam liner. 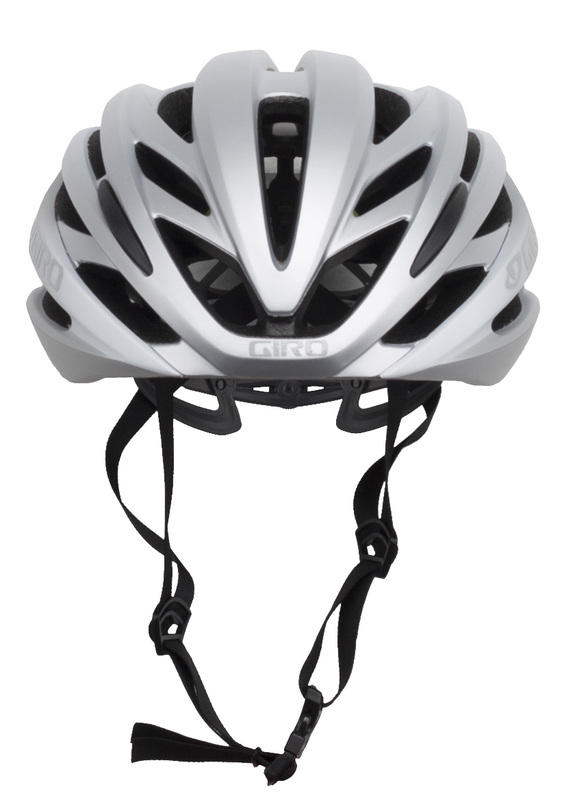 It features a highly-adjustable Roc Loc 5 Air MIPS system so you can dial in the perfect fit. 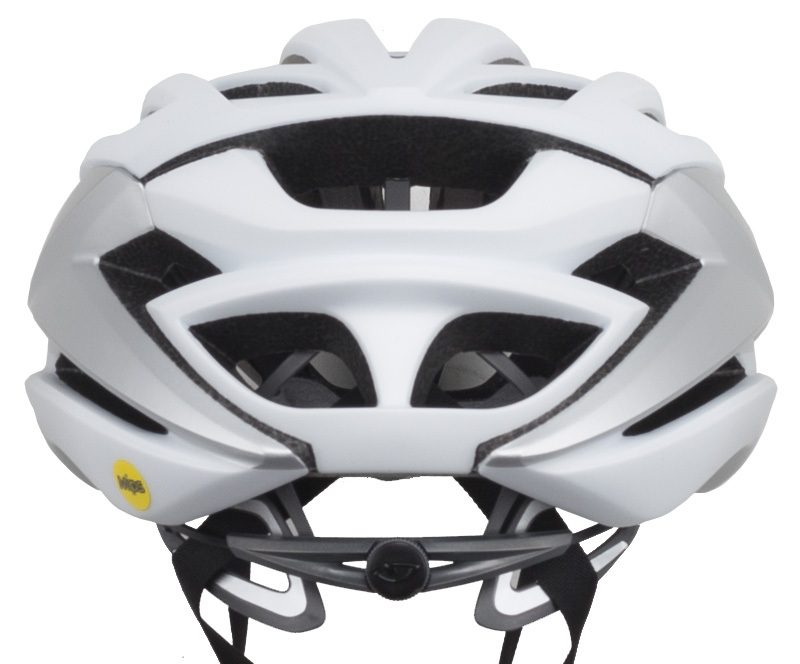 The MIPS system helps redirect impact energy.